Thank you for visiting the Armstrong® Industrial Hand Tools website. Three other Apex Tool Group brands offer the same quality, strength, and durability you've come to expect from Armstrong. 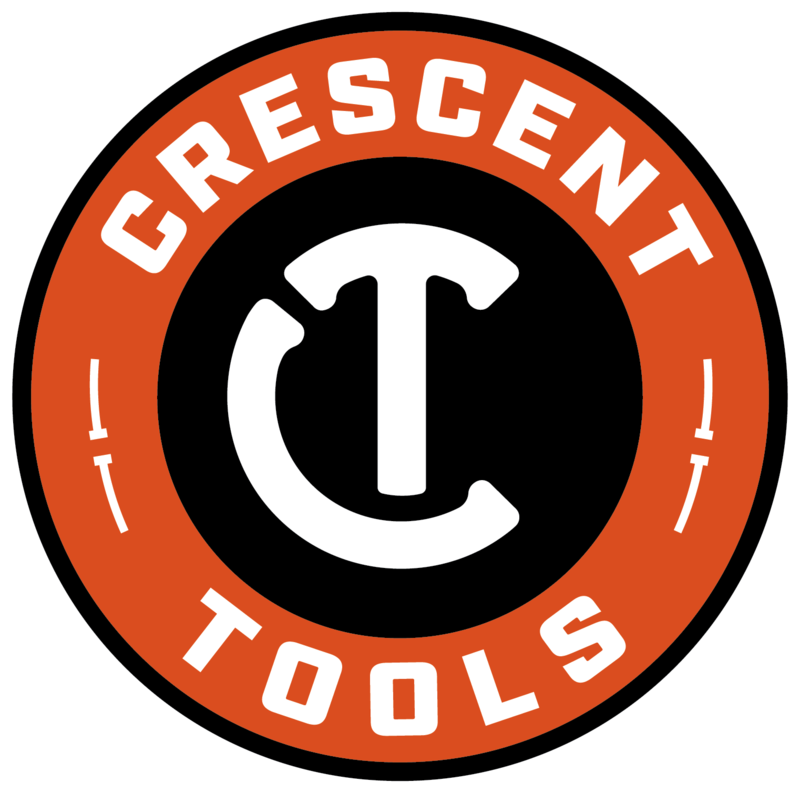 Below, please select the product category you are looking for to view equivalent products from GEARWRENCH®, Crescent®, and Campbell®. Thank you for your trust in Armstrong. Watch this short video on how to find replacement products on these websites using the Armstrong Part Number. Copyright © 2018 Apex Tool Group. All Rights Reserved.